Future tips : banknifty future call open for target. Commodity tips : mcx aluminium intraday call made profit +10,000/- . Currency tips : jpy inr future intraday call made loss –5600/-. Option tips : banknifty option call hit stoploss –15520/- . 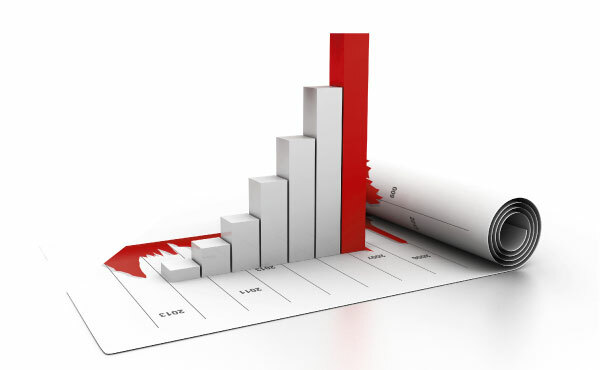 stock tips : 2 calls 2 stoploss made losses –898/-.